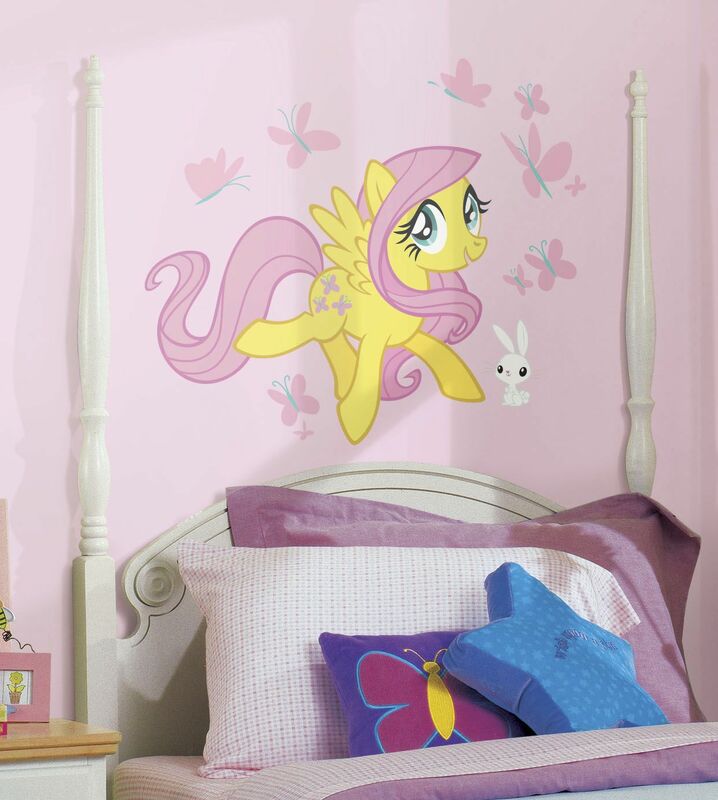 Transform any bedroom or nursery with this My Little Pony Fluttershy giant wall decal. Easy to install, this removable wall decal can be repositioned countless times without peeling away paint or leaving behind sticky residue. To assemble, slowly peel your My Little Pony wall decals from the backing and apply to any smooth surface. A great way to decorate for even the smallest My Little Pony fans! 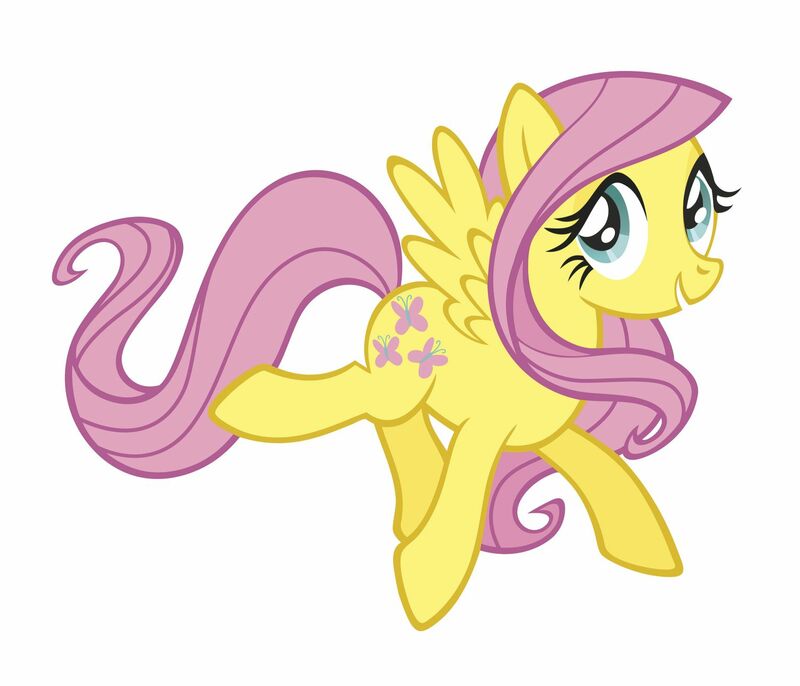 Be sure to check out our other My Little Pony wall decor items (all listed and sold separately). Decals come on one (1) decal sheet. Decal sheet is 18" x 40"
Applies to any smooth, slick, clean, and dry surface (not for delicate or textured surfaces) Leaves no damage behind.